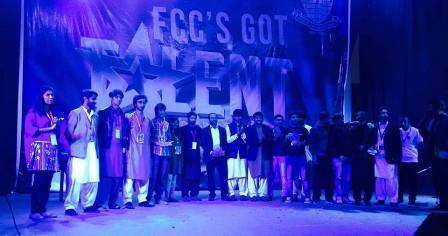 The Leadership Forum hosted the fifth season of FCC’s Got Talent on 17 March 2017. Like every season so far, many of FCCU’s students showcased their incredible talent in the Sinclair Hall. The contestants were judged by the “One Pound Fish” man, Mr Shahid Nazir, along with Mr Haaris Zafar, Mr Ahsaan Ul Haq, and Mr Azaan. 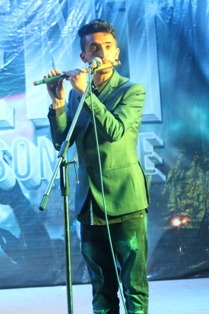 The first position was awarded to Mr Akmal Yaqoob, who played two different flutes and greatly entertained the audience. Second place was awarded to the Marlbro’s Generation, who performed an energetic dance. 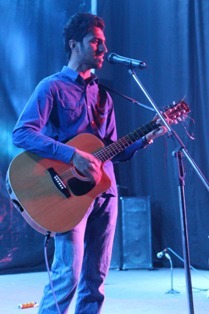 Third place was awarded to Mr Nabeel Zubair, who won the hearts of the judges with his melodious song. All in all, this year’s Got Talent was yet again a successful event, manifesting the terrific talents of the students.